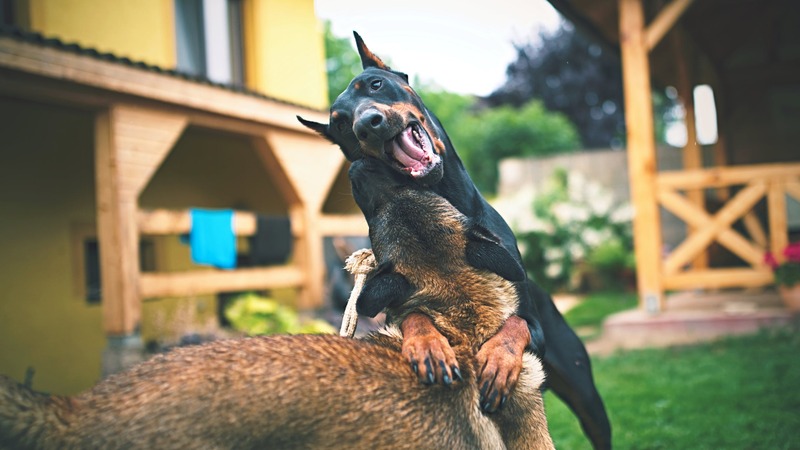 Aggressive behavior from your dog can be frustrating and scary, but it’s not something you have to learn to deal with or simply manage. 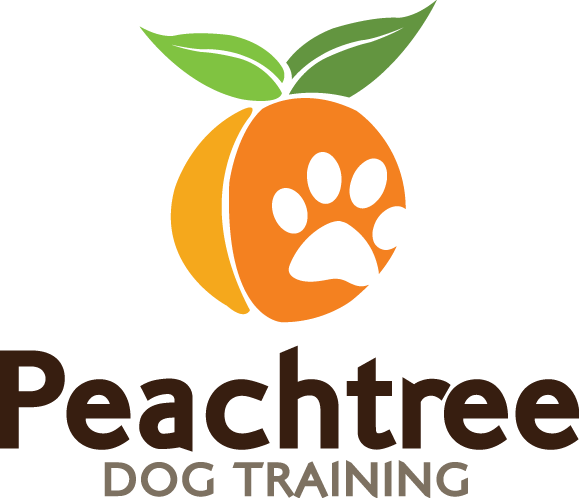 It can be overcome with the help of the professional dog trainer here in Atlanta, Christina Dore. Our training program is proven to work! People who come to us with their aggressive dog have often tried other trainers who have deemed the dog “beyond help.” This often happens because they were only treating the symptoms of aggression (biting, growling, lunging) instead of the source. Past experiences, home environment, and the relationship with the family or other pets may all be catalysts for the aggressive behavior. In order to construct the perfect training program for your dog, our professional dog trainer will come to your home to observe your dog’s regular routine and environment. She will also get to know you and the other members of your dog’s family, both canine and human. Then, our trainer will explain the issues at the source of the aggression, and the process that will be necessary to resolve it. Once you decide to work with us, Christina will work with you step-by-step to resolve your dog’s aggressive behavior. Our training programs are commitment-based, which means we’ll work with you for as long as it takes to give you all the skills necessary to experience long-term success. We are committed to helping dogs of all ages and breeds overcome their aggression, and to helping people understand their dog’s behavior. If you are interested in learning more about our training programs for aggressive behavior, please give us a call at 678.358.0658 or email us using the contact form. Please don’t give up on your dog without talking to us…. we can help!